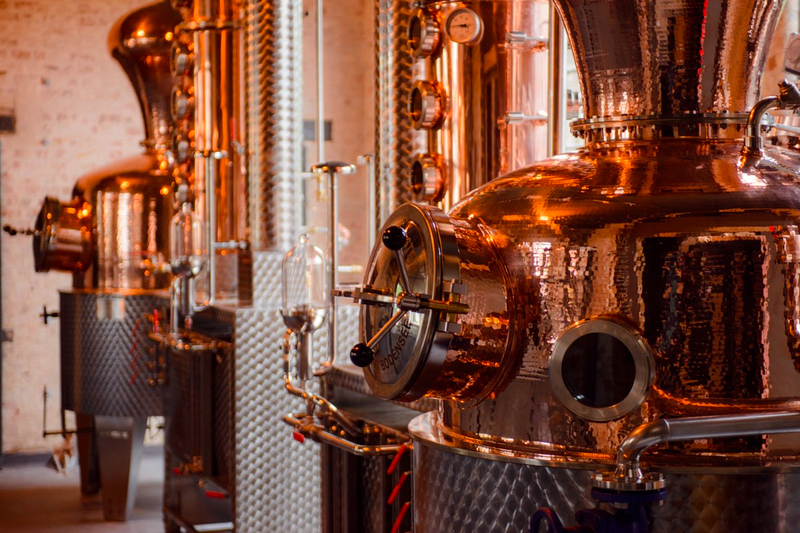 When visiting the United Kingdom, you no longer have to go north of Hadrian’s Wall to visit exciting distilleries. English whisky is slowly emerging as an intriguing new category. We spoke with two of the distillers at the center of it all. 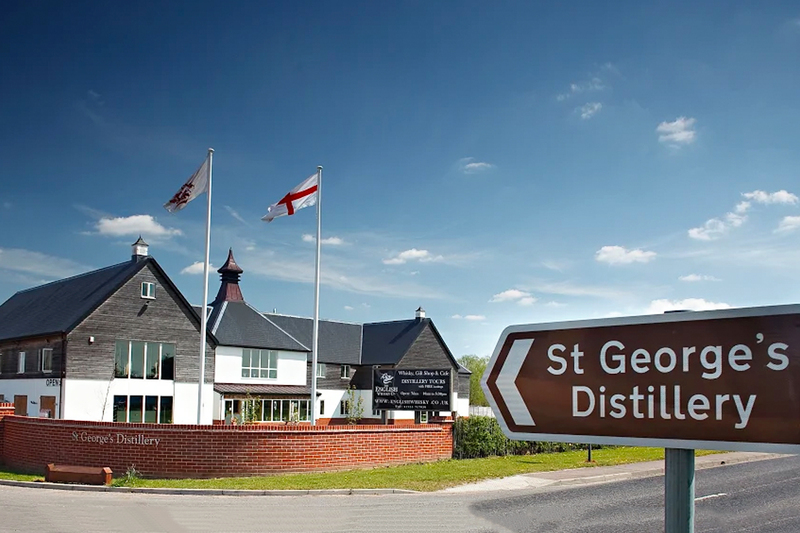 Currently, there are fourteen English whisky distilleries. 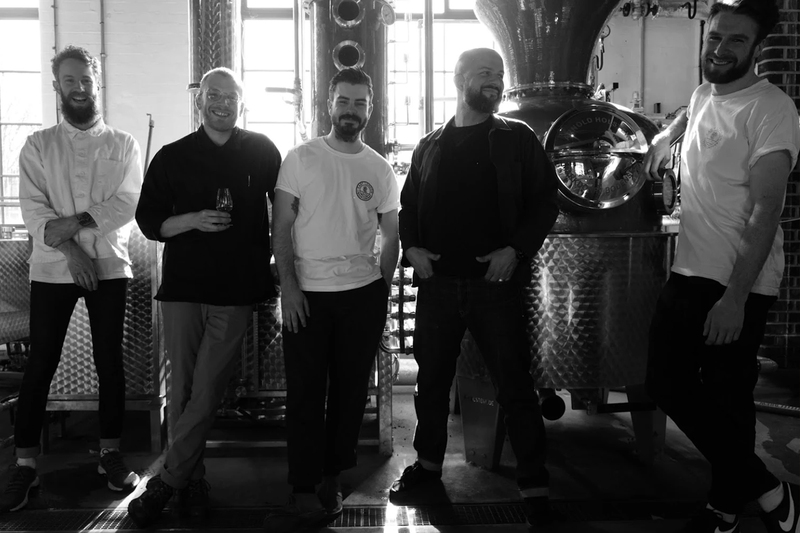 Whereas Mooney’s East London Liquor Company is one of the younger entries in the annals of English whisky, his colleagues at The English Whisky Co. are slightly ahead of the curve. Founded in 2006, this Norfolk company is led by managing director and founder Andrew Nelstrop. The English Whisky Co. / Photo Credit: The English Whisky Co.
A former glue factory building in Bow Wharf, London houses the East London Liquor Company. Established in 2013, the company started producing whisky in April 2015. “Irreverent,” Mooney answers when asked about his view on producing whisky. Unlike their brethren in Ireland and Scotland, the English have yet to establish an association. While an association is a great tool to protect certain quality standards, it can also suppress the creativity of distillers. Producing without the oversight of an association seems to suit the English whisky producers, for now at least.